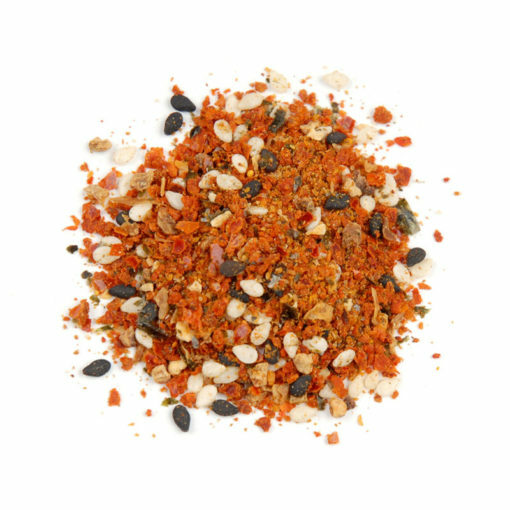 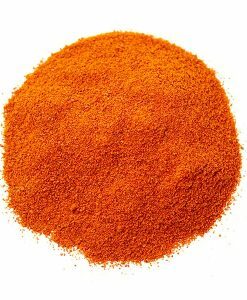 Shichimi Togarashi Spice Blend | Nomad Spice Co. 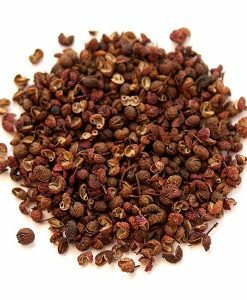 This is often used as a condiment for soups and noodle dishes, but also tossed onto homemade crackers or other salty snacks. 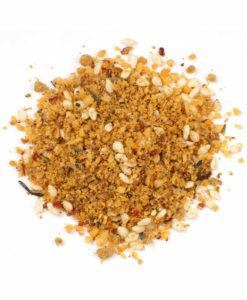 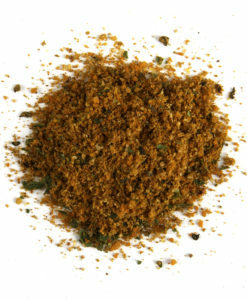 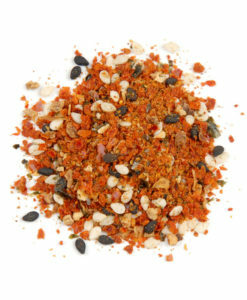 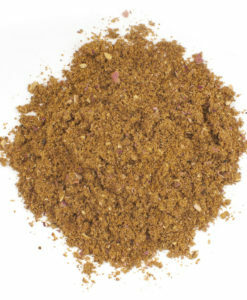 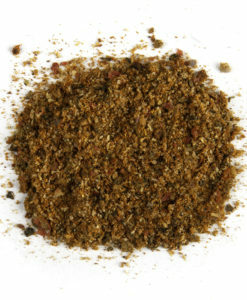 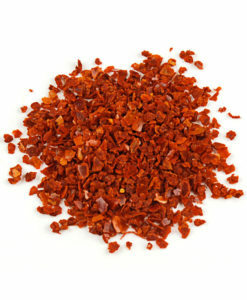 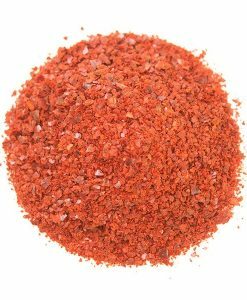 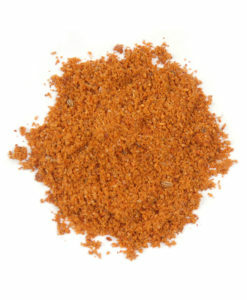 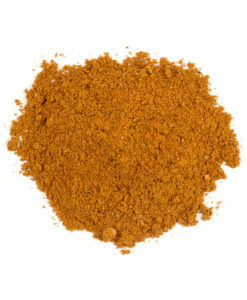 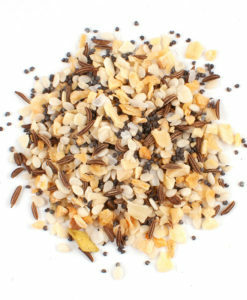 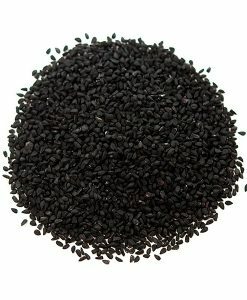 Add Shichimi Togarashi to oil or frothed egg white to coat tuna, salmon or halibut before searing. 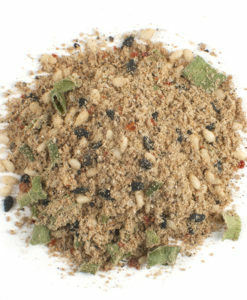 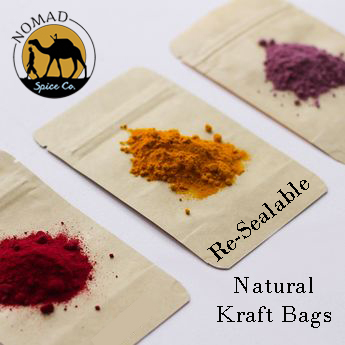 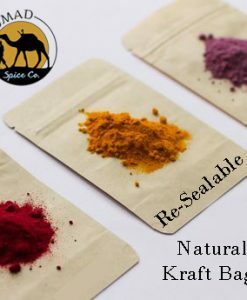 Dried chiles, sesame seeds, granulated orange peel, salt, granulated nori (seaweed) and spice.